I shared the most popular shots of 2012 with you recently, based on site statistics. Here is my own personal photographic standouts of the year, which is a completely different selection and in no particular order. Beached starfish: I love the fine details of this macro. Taken on a Mauritius beach, it reminds me of being warm. 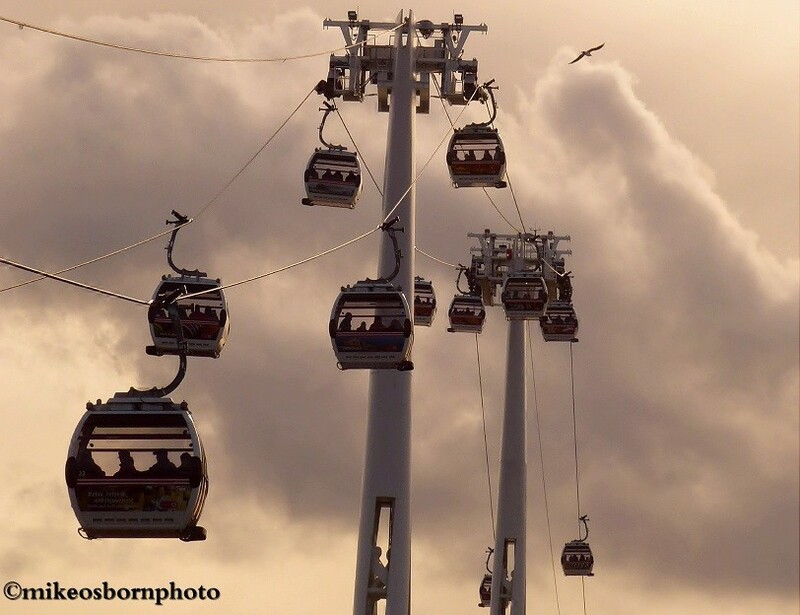 Cable car cluster: A view of London’s newer attractions has a pinkish sepia tinge which I was pleased to capture. 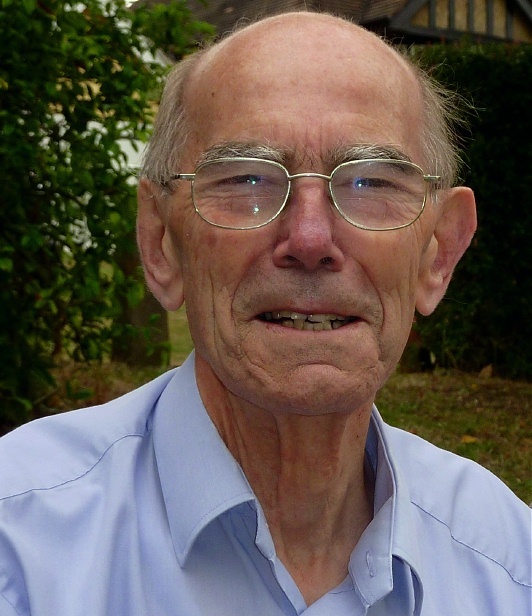 Dad: This portrait of my father was taken in 2009 and has been a treasured memory since his death in February. Diamond dew: I’m proud of this moist green close-up taken at London’s Kew Gardens. 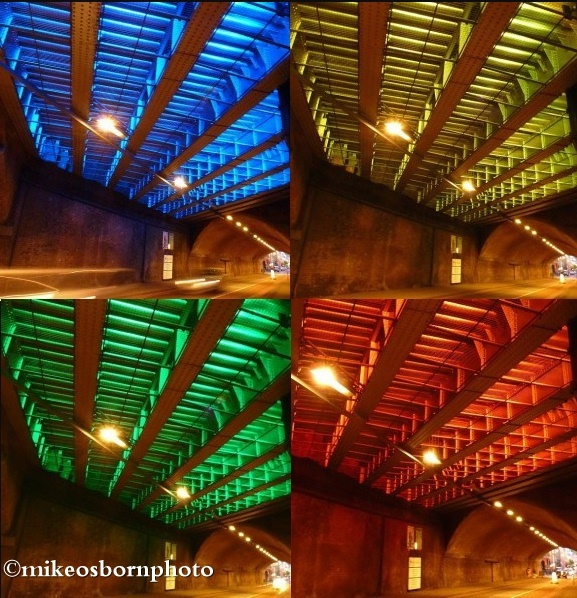 Disco tunnel: This electric colour-splashed composite stands out a mile and was discovered by accident. Dubai divers: Surely this is most extravagant and photogenic shopping mall water feature? 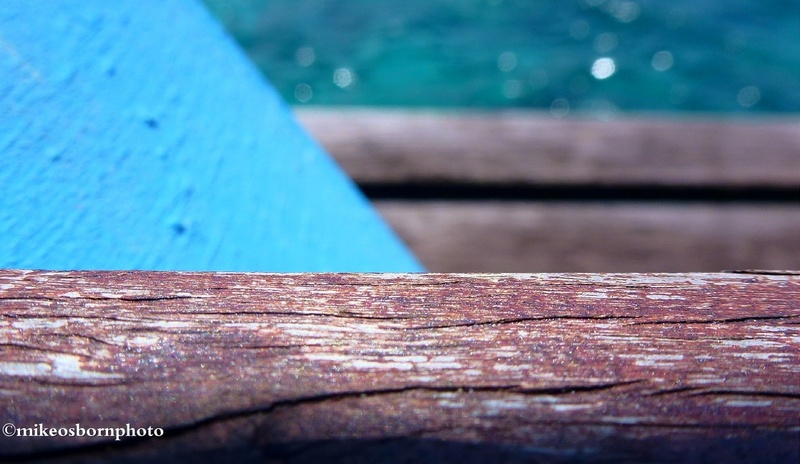 Island jetty: This shot taken in Australia has blocks of colour and the neat composition I crave in photos. 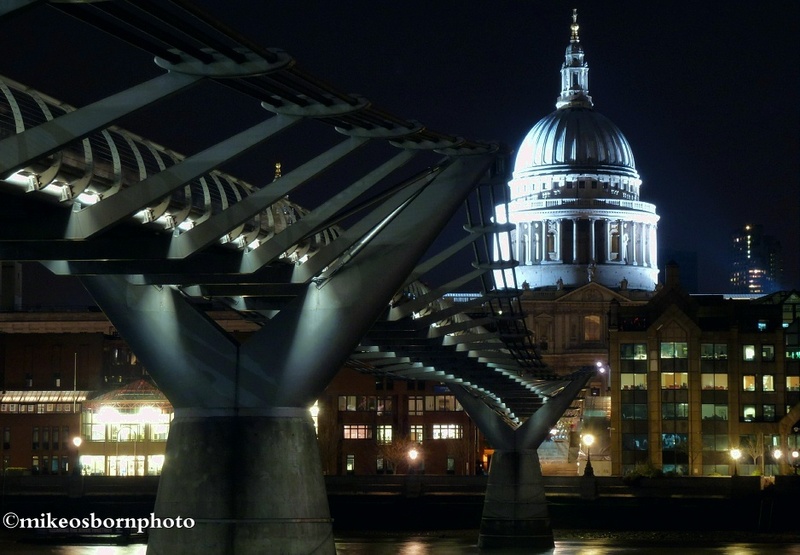 Millennium Bridge: A shot which made my confidence in night photography grow and shows London at its best. Shades of green: A simple green frame taken at a special spot and is my favourite website header. Winter walk: I love this bright scene from Windsor, frozen in sepia and full of life. Thanks Richard! And you’re right, I wasn’t keen at all on some of the statistical favourites. We must see things with different eyes, particularly when it comes to the photographer and the photographed. 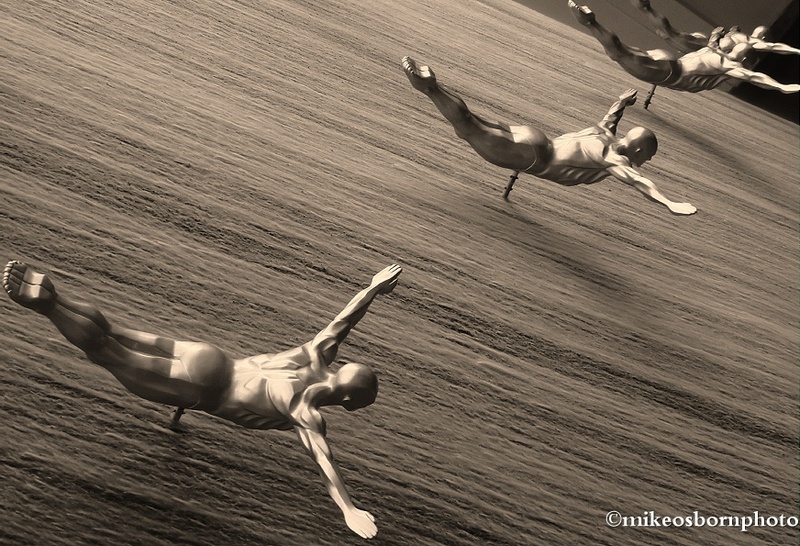 Each to their own I guess …..
Dubai Divers – I’ve finally realised I’m a sculpture nut! Millenium Bridge – just a wonderful image with great composition, colours, light etc. Thanks for your comments, Noeline, much appreciated as ever. The Dubai sculpture is “just” a shopping centre water feature, but so outlandish. I’ll always like these shots for one reason or another. Love the mood of the winter walk Mike. Great capture. Indeed I do, and I certainly do appreciate it! i just have to say, Mike…i have shots of those divers and i cant figure out how you got that angle! you had to be a level above where i was but all i could see in that vicinity was a giant palm tree. Nice favorites, all. thanks for sharing. Hi Darin, yes, I was at the upper level next to the fountain wall and looked down and across. It’s really hard to resist photographing it. Glad you like the shots – hopefully there’ll be another crop to choose from at the end of 2013. Nice work buddy! The diamond dew shot does it for me. Thanks a lot, David – really appreciated.